HUNDREDS of 5 star reviews. And we are proud to say that all of our reviews are 100% GENUINE. With absolutely no client manipulation, or questionable tactics of any kind. We have been involved in the currency markets for a very long time (since the 1990's). And we are not here to waste your time with any hype, any nonsense or any ridiculous claims. available for assistance before and after the sale. from us. Because they know they can trust our service and our products. FOR A LIMITED TIME: "BUY ONE GET ONE FREE"
With the purchase of any of our indicators, you can select an additional indicator ABSOLUTELY FREE. We offer numerous indicators, suitable for various types of trading styles and approaches. After your purchase, just send us a quick message through PM (private message). advice for the best settings, best time frames to monitor, best pairs to monitor etc. THIS OFFER IS VALID FOR AS MANY INDICATORS AS YOU DECIDE TO PURCHASE FROM US. 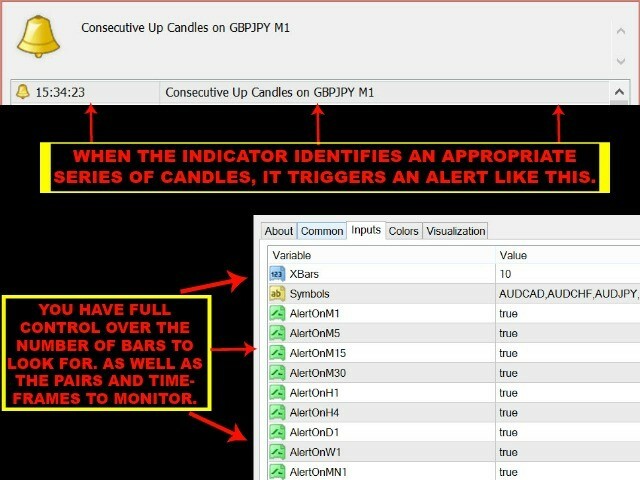 THEREFORE, IF YOU PURCHASE 2 INDICATORS YOU WILL RECEIVE TWO INDICATORS FOR FREE. 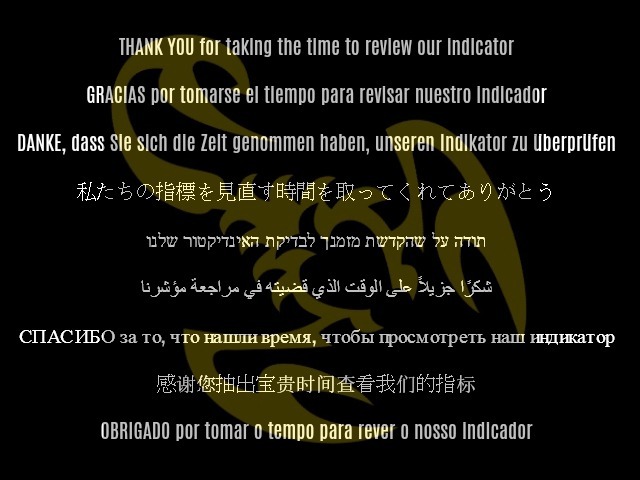 AND IF YOU PURCHASE 3 INDICATORS, YOU WILL RECEIVE 3 INDICATORS FOR FREE. 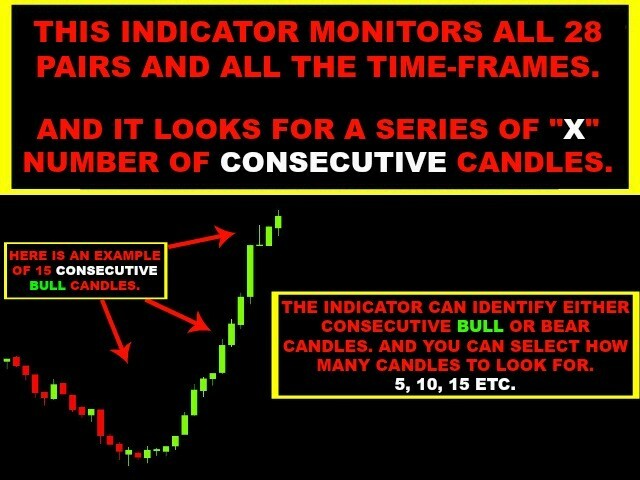 PLEASE FOLLOW THIS LINK FOR FURTHER DETAILS ABOUT THIS INDICATOR.